Last year, Los Angeles ranked fourth for the worst city in the nation for bedbug infestations, with the Bay area coming in 16th place. California has a bedbug problem; and their season has already started. When bedbugs arise in a rental property, assigning blame can be extremely difficult, but assuring clean units are both the landlord and tenant’s responsibilities. In February 2015, Adrin Nazarian, State Assemblyman of the San Fernando Valley, introduced a bill to outline both parties responsibilities. His bill suggests tenants would be prohibited from bringing bedbug infested furnishings into a unit and mandates tenants have five days to notified property managers of a bedbug infestation. Most tenants do not report bedbug issues as they fear the reprecussions from their landlords. With this bill, that fear would be removed, and would therefore report early signs of any problems. In return, landlords would be prohibited from renting an infested unit and would be required to hire a pest control company once infestations have been discovered. 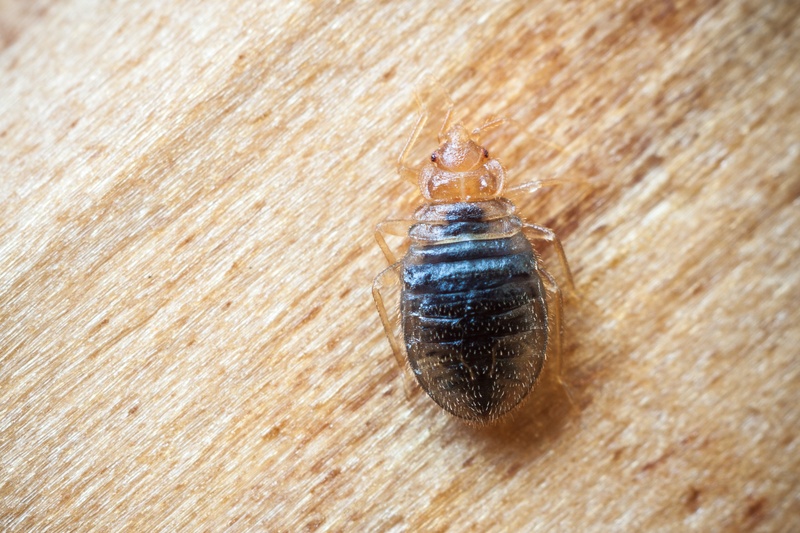 Nazarian said, “We need common sense steps to reduce the bedbug blight in California.” ThermaPure Heat wants to team with tenants and property managers in this process. ThermaPure Heat is an incredibly effective way to kill the bed bugs, including the eggs. It is the only non-chemical method used to successfully treat an entire structure. With chemical treatments, the resident would have to remove all soft goods, bag their food, and have a multi-day relocation; which is an additional cost to the payee. With ThermaPure Heat, all of the items in the residence remain inside, and residents can return immediately after treatment. Our technicians ensure the affected location is heated to the appropriate kill temperature for a set number of hours. We use an internal monitoring system to kill not only the bugs, but also their eggs. We will be inside the location moving items around, to create a life-sized laundry dryer in order to achieve the kill temperatures inside all areas of the residence. Upon completion, the owner, pest control company and/or the resident will receive a printout of the interior temperatures to support peace of mind that kill temperatures were achieved. Alliance’s ThermaPure Heat can partner with your current pest control company to ensure maximum fighting effort.